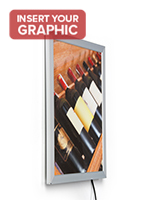 Are you looking for an image enclosure perfect for large format graphics? 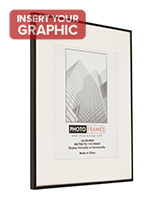 Our 16x20 wall mount poster frames are a great solution for any outsized prints or advertisements. We have a variety of holder styles, loading options, and finishes. Snap-open, rear loading, and side insert image holders are available. 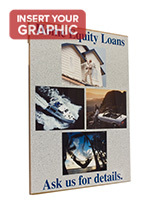 These various loading options make our 16x20 wall mount poster frames ideal for commercial settings. Each environment is different, and it’s important to give users the ability to choose the graphic enclosure that best fits their needs. 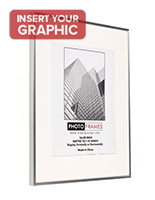 The versatility of our 16x20 wall mount poster frames makes them suited for any commercial space. Their neutral design is also useful in residential settings. Whether you are in search for a holder to fit in a business establishment or one more in line with a home living room, we’re certain we have what you’re looking for. 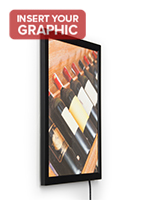 16x20 wall mount poster frames are a smart choice for restaurants, bars, or theaters for promoting their signage. 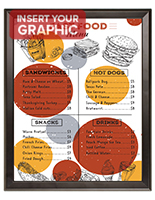 Restaurants or bars can enclose their menus, specials, or upcoming events in one of our graphic holders. 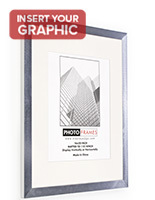 Corporate offices also make use of our image enclosures. These holders are often used to post required policies, procedures, or certificates. The enclosures’ can be posted anywhere with their various hanging options, making them great for any business setting. Use our suction cup sign holders or snap-open LED models to post information on windows or outdoors. 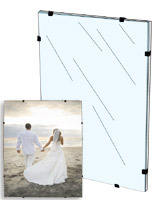 Make use of our snap-open frames when you need to quickly and easily switch out signage! 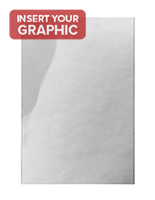 Snap-open holders are also ideal in theaters because film signage is constantly being updated. 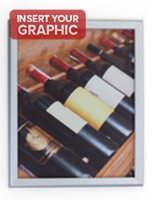 In residential settings, 11x14 sized images are often presented in a 16x20 size holder with an optional mat board. This gives the image a sophisticated presentation. These enclosure types are often found in settings like living rooms, bedrooms, and dining rooms to display family photos or artwork. Our glass clip graphic holders are often used in homes as well due to their sleek design and their ability to match any décor. 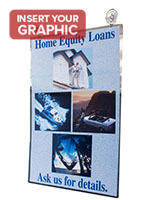 Displays2go offers a large selection of holders to fit any large formatted graphic or signage. 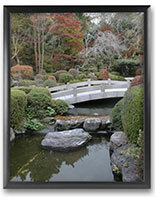 We know you’ll be satisfied with any purchase from our large assortment of image enclosures.